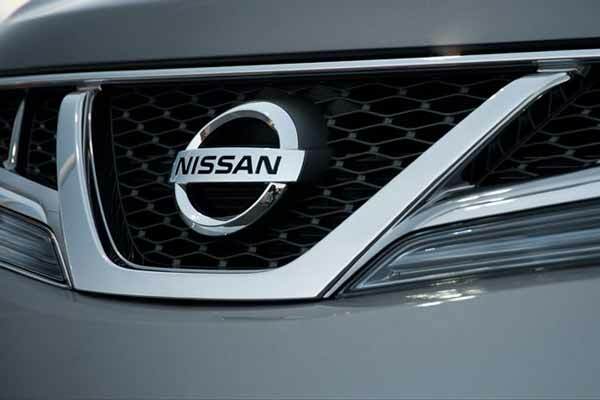 Nissan India announced the launch of 9th edition of ‘Happy with Nissan’ service camp for its customers across the country. 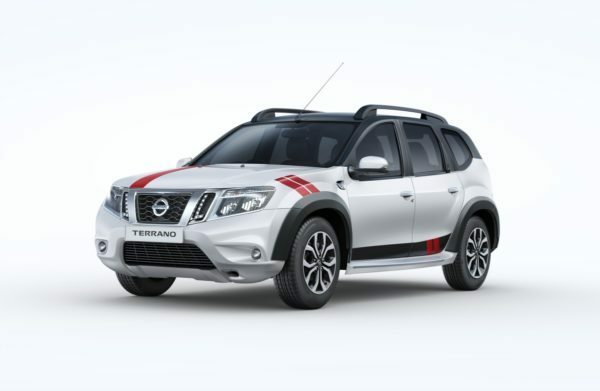 During the ‘Happy with Nissan’ week, scheduled between July 24-31, 2018, customers can avail attractive discounts and special offers across all Nissan and Datsun outlets in India. The service camp provides free car check-up at 60 points, top wash and up to 20% discount on labor charges. The ‘Happy with Nissan’ service camp is from July 24-31. As a commitment towards the safety and convenience of its customers, Nissan has also introduced safety-certified child seat. Equipped with features like side-impact protection, 3-position recline, and a 5-point safety harness to add extra protection, the child seat can be retrofitted as an accessory across all Nissan and Datsun models. Nissan and Datsun customers can also avail 10% discount on the ‘Child Seat’ during the ‘Happy with Nissan’ week. ‘Happy with Nissan’ campaign is a testament to the long-standing success of the initiative through the years. As per the recent J.D Power 2017 India Customer Service Index (CSI) Study, Nissan and Datsun have been ranked among top 6 auto companies in India for customer satisfaction. Since the start of the campaign in 2014, Nissan has successfully serviced around 1,00,000 customers through this initiative.